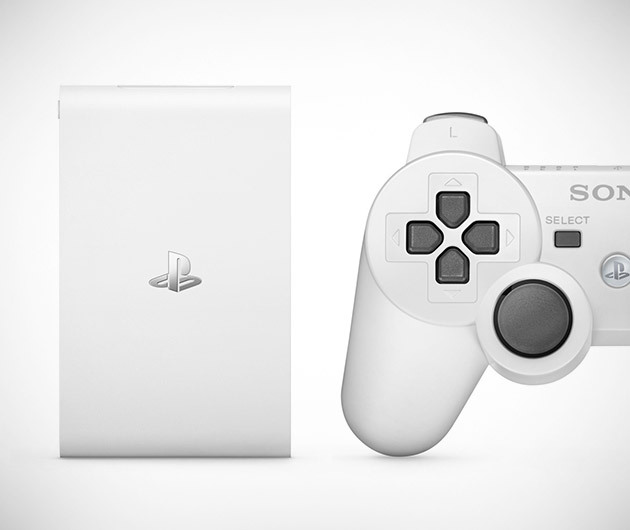 Looking to out-do Apple at its own game, PlayStation Vita TV is an Apple TV-like box of tricks that blends micro-console with media player. It enables users to enjoy games from a range of the company's platforms coupled with shows from a host of sources such as YouTube and Netflix. It's an exciting prospect, though only the Japanese will be benefiting immediately - it'll launch there later this year but word is it won't be too much longer until it hits these shores.